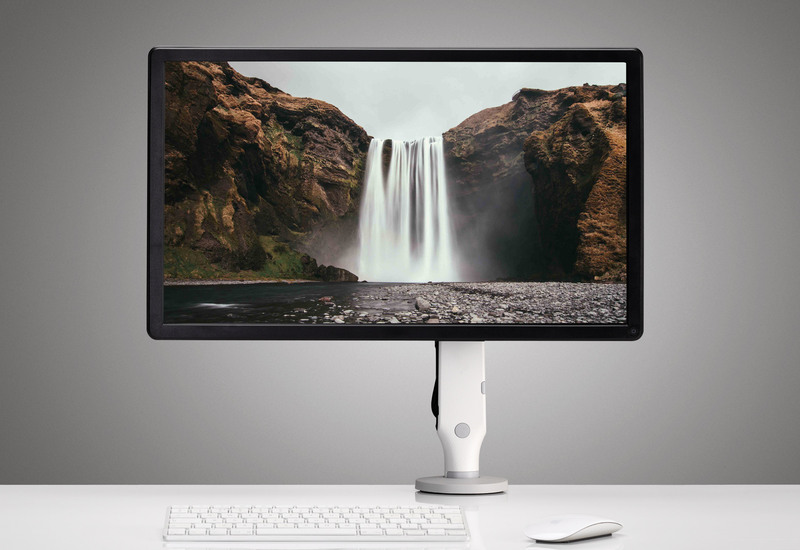 A world first in monitor arm technology. The technical cord that controls Ollin’s arm means it can accommodate weights from 0kg up to 9kg. No other dynamic arm on the market can accommodate tablets, monitors and laptops in this weight range. Ollin’s smooth articulation and responsive movement gives users fingertip control of their screens. 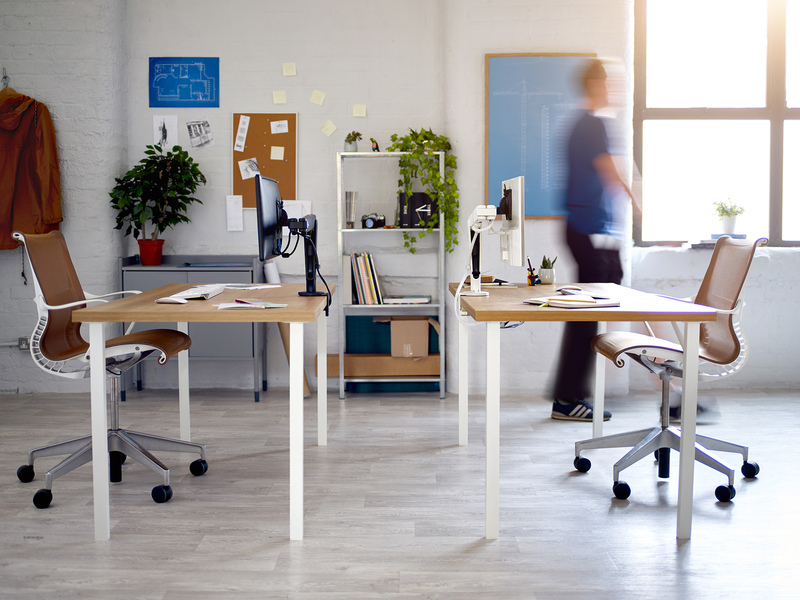 This ease of adjustment naturally invites better posture: because it’s so easy to move the screen to exactly the right position, users do it without even noticing. Touch screens have revolutionised how we use computers, and contact with monitors now needs to be constant and intuitive to optimise their functionality and enhance a user’s options. 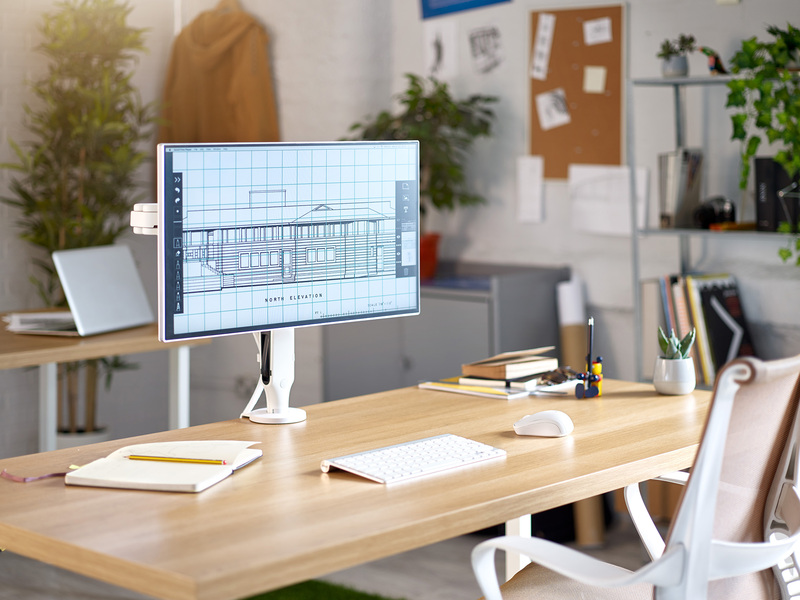 Ollin’s low-to-desk geometry and improved backwards tilt make touch screen use effortlessly effective. Fingertip portrait to landscape screen rotation. portrait to landscape and vice versa. Learn more about Ollin’s design process. Effective, simple cable management helps avoid clutter. 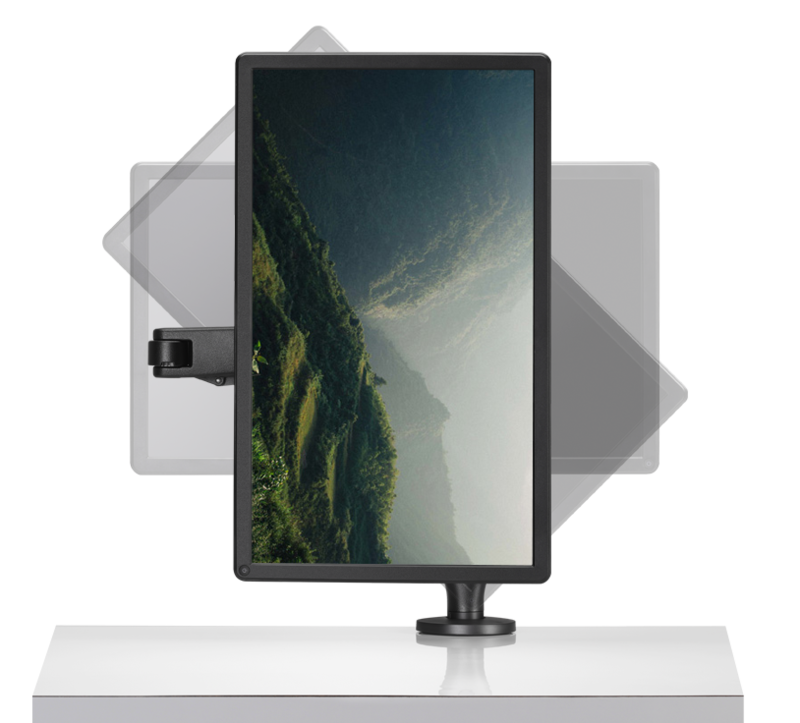 And while the arm can accommodate a variety of monitors and has a market leading range of extension, its compact footprint means it’s not visible behind the screen. Users can focus on what they’re doing, not how they’re doing it.